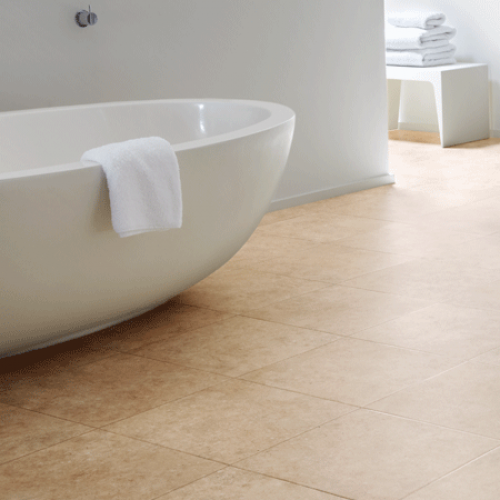 The CK23 Latte is the palest of the four Antique ceramic range. 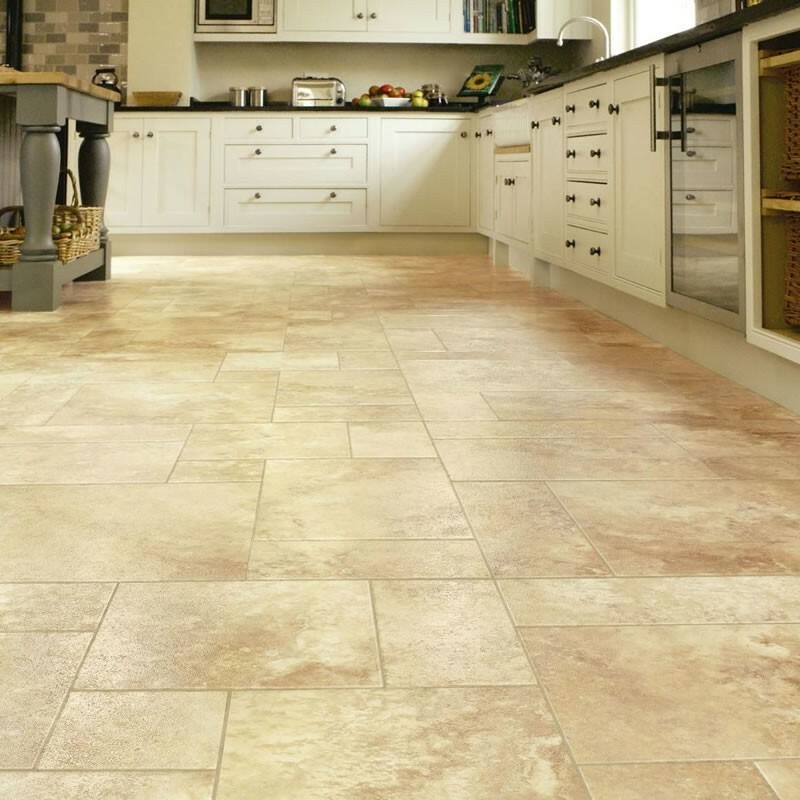 With the lovely creamy tones and a large tile this is the best seller of the four. 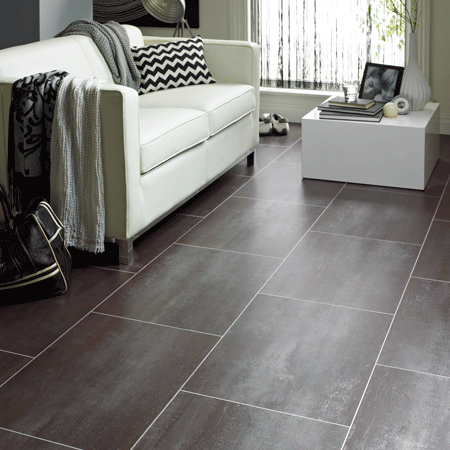 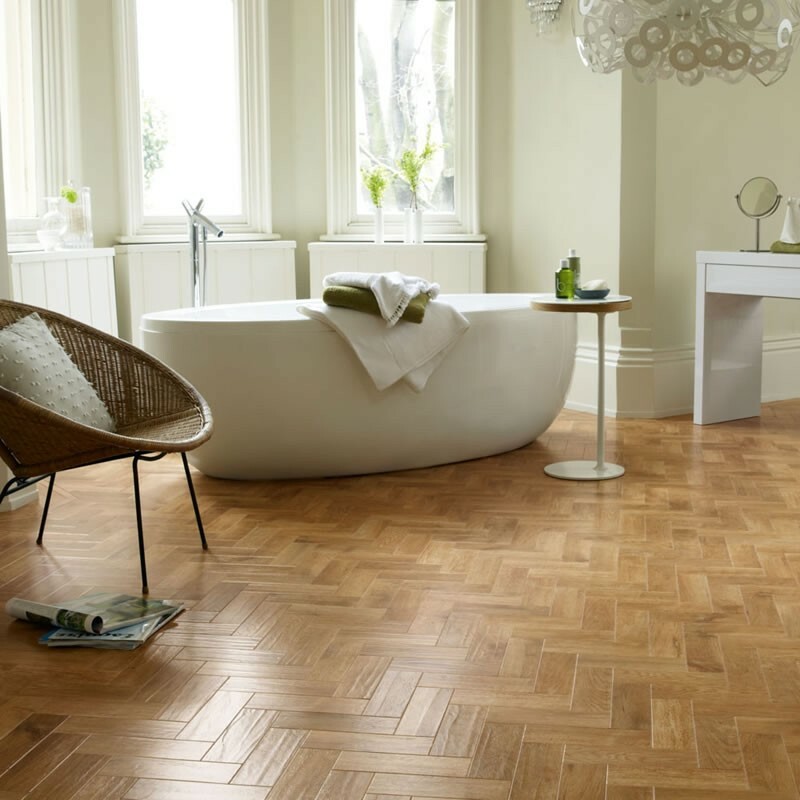 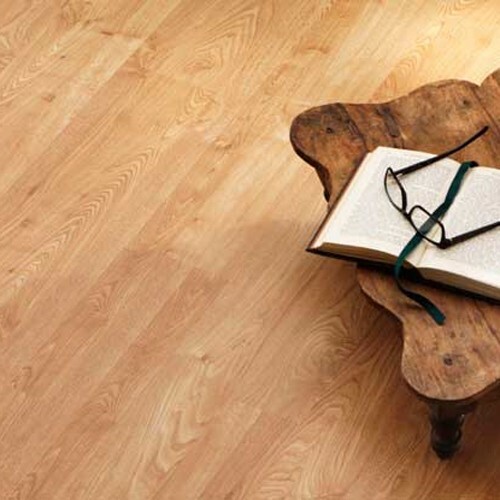 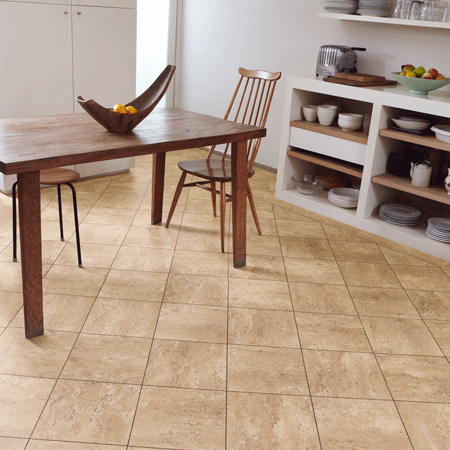 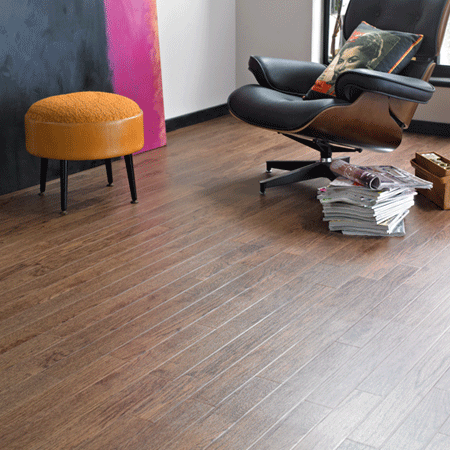 With the performance of a porous tile but with the warmth and feel, this is truly a masterpiece from Karndean. 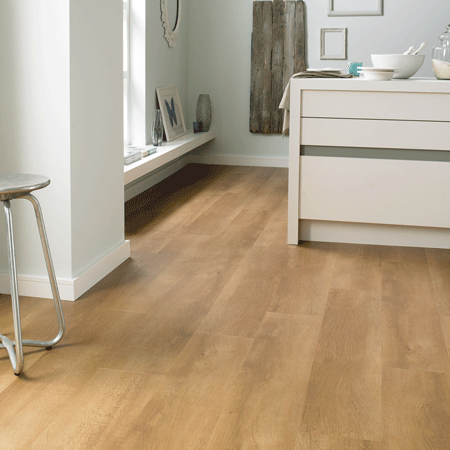 The CK22 Cappuccino is a very similar tone to the Espresso with the stylish finish of graining giving that ceramic tone.With the wear layer of 0.7mm and a 20 year guarantee you know you have peace of mind.